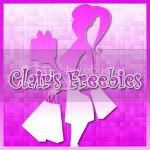 I love that NCircle has decided to join our Holiday Gift Guide again this year! Bringing you movies that the whole family can enjoy! Whether it's a new character or one of your favorites the holidays are alive with NCircle family! 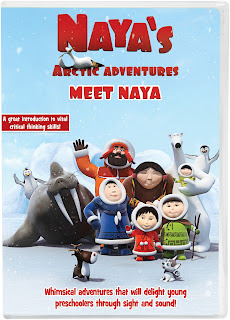 Naya’s Arctic Adventures Meet Naya! 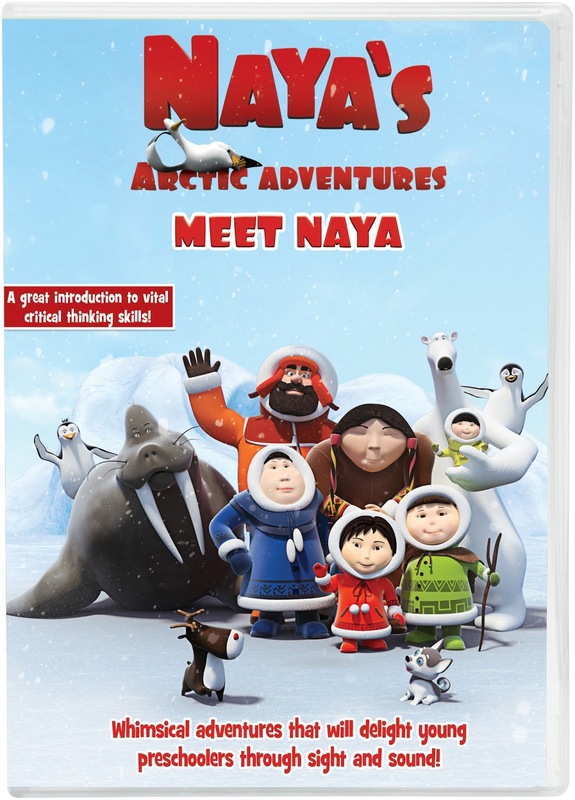 Join Naya and her friends as they embrace numerous quests in the Arctic. One might think that a young girl would get bored living in the Arctic but not Naya! Every day is an adventure with her and her friends. Each story starts with the sea washing ashore an item and then throughout the story, Naya and friends learn the purpose of the item. Your little one is sure to enjoy these heart-warming adventures that teach children fundamental human values all while enjoying a good laugh! 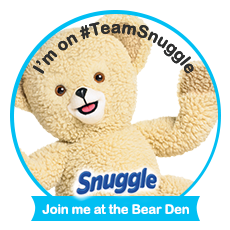 The DVD runs for about 90 minutes and is great for the littler ones! 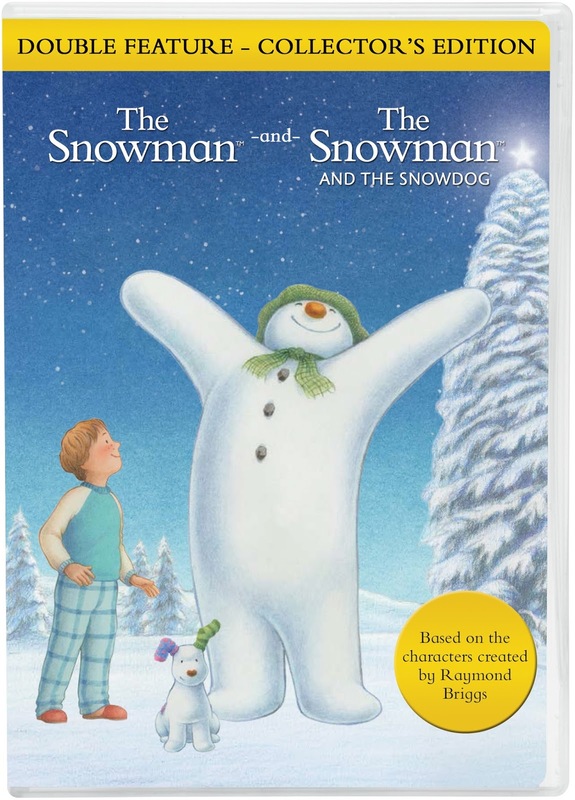 Snowman Double Feature: Enjoy twice the magical enchantment in this double feature of The Snowman and The Snowman & the Snowdog! 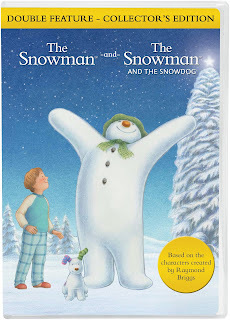 The Snowman has been added to our holiday movie line up since we had the change to review it last Christmas! My daughter was super excited to see that another movie had been added! Overall the DVDs would make a great stocking stuffer. If the weather actually does start to resemble winter curl up with some hot chocolate and check them out! Be sure to connect with NCircle on Facebook to stay up to date with the current characters you love and maybe find some new ones too! 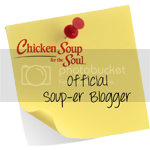 Be sure to check out the linky below for more of our Holiday Gift Guide!